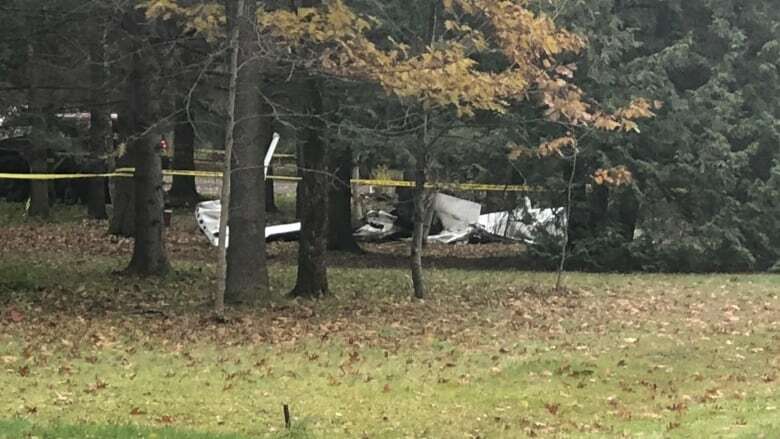 Experts are back on a rural west Ottawa road to piece together why two planes collided in mid-air Sunday morning, causing a fatal crash. Experts returned to a rural west Ottawa road Monday to piece together what led to a fatal mid-air plane collision and crash the day before. Two kilometres of McGee Side Road were closed most of Monday, but have now reopened. That is where a Cessna 150 crashed at about 10 a.m. ET Sunday, killing its unidentified pilot. The pilot of a twin-engine Piper Cheyenne that landed at the Ottawa International Airport told air traffic controllers they had been involved in a crash over the community of Carp. "Somebody ran into the bottom of me," one of the two people on board could be heard saying, according to audio posted on LiveATC.net, a website that hosts feeds of air traffic control audio. "Is that your aircraft or someone at Carp [airport]?" asks the voice on the other end. "That's my aircraft. Someone hit the bottom side of my aircraft." Neither of those two people on the Piper Cheyenne was injured. The Transportation Safety Board of Canada's investigators arrived at the scene Sunday afternoon to figure out what happened. 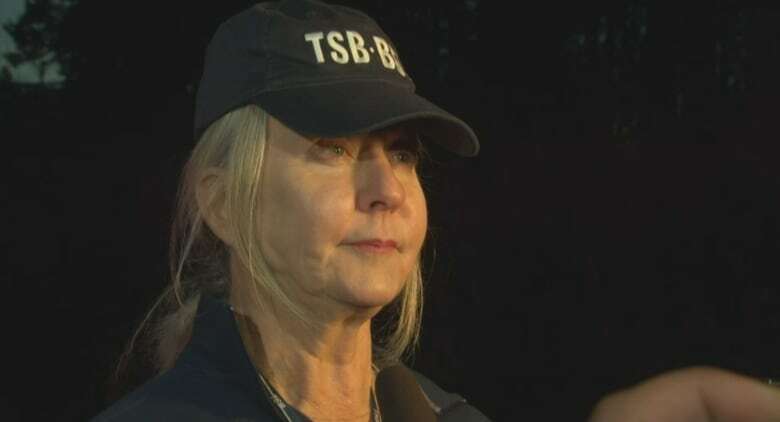 Lead investigator Beverley Harvey told reporters the TSB would let the public know right away if they noticed any public safety issues during their examination of the evidence.